Nature is no doubt the best inspiration when it comes to design. The beauty of nature has been brought to various works of art centuries ago. Up to this day, nature still influences designs and continually makes it look more appealing. This includes flowers, clouds, stars, birds and many others. 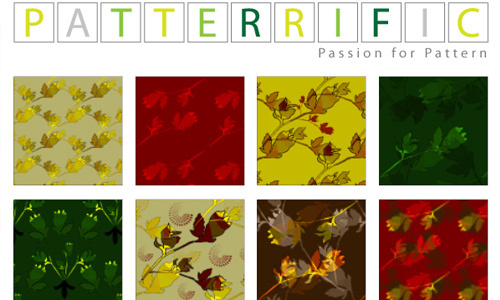 For today, we will give you a pattern inspired by nature that you will surely like. 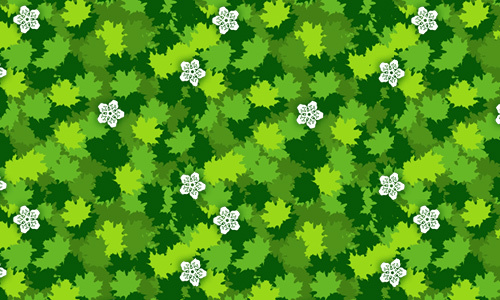 Leaves have different design and sizes. They also come in various colors making each one distinct. Leaves set apart every plant and tree serving as their unique identity. Leaves pattern may not be so noticeable but when you get to look into this collection, you will be wowed on how pretty they all look. 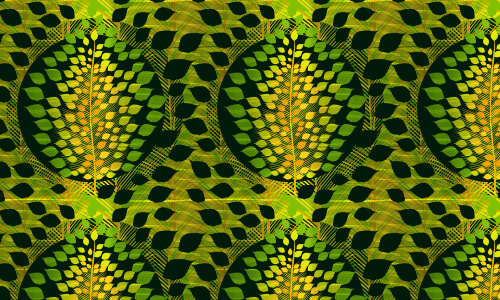 It is so impressive how designers came up with these leaves pattern that are undoubtedly amazing. 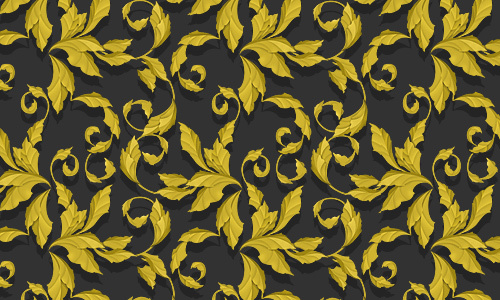 So, take a look at this collection of leaves pattern. 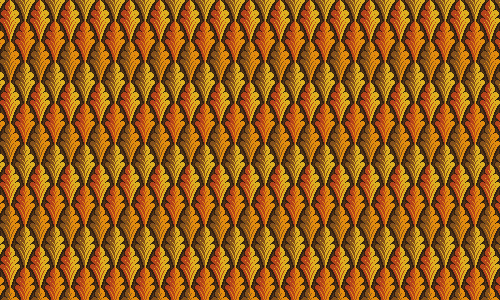 Intricately designed leaves in warm colors make up this pattern. 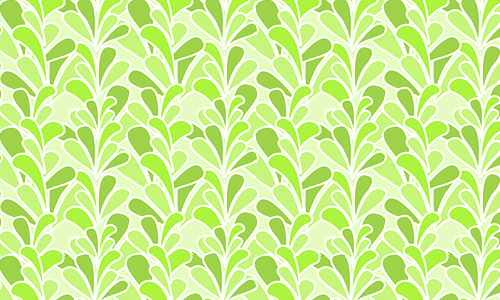 Green cute leaves for a simple pattern you can use. 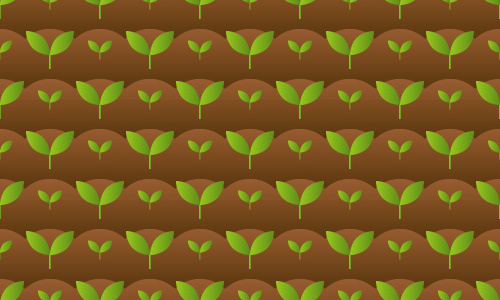 Like growing plants in a brown soil for a pretty pattern. 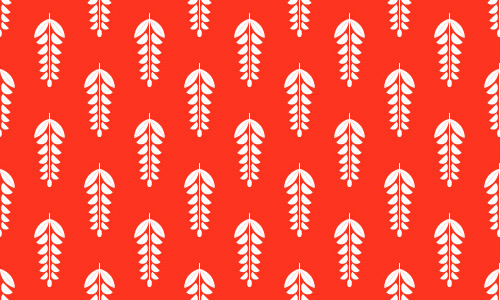 White leaves in red background looks stunning and simple. 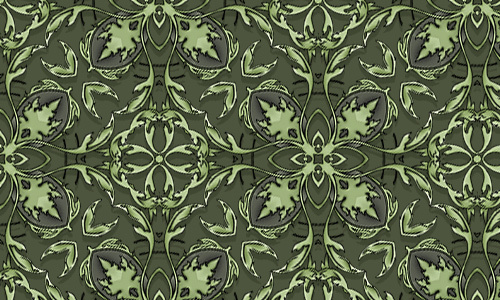 In shades of gray, these leaf vine comprise this unique pattern. 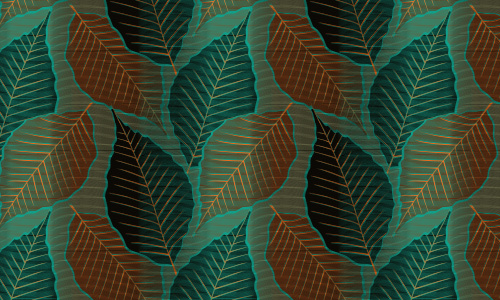 Shades of blue make up this simple leaves pattern. Beautiful autumn leaves in great colors. 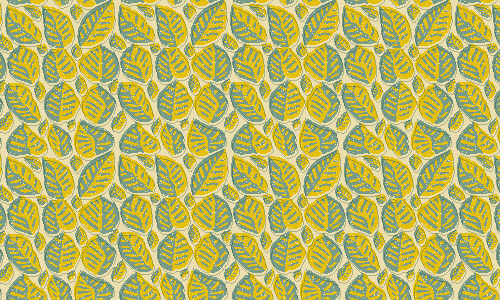 Combination of two colors for artisitic leaf designs. Looks so natural with green leaves done creatively. 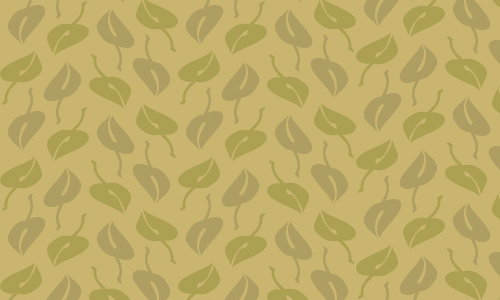 Pastel leaves in a light brown background. 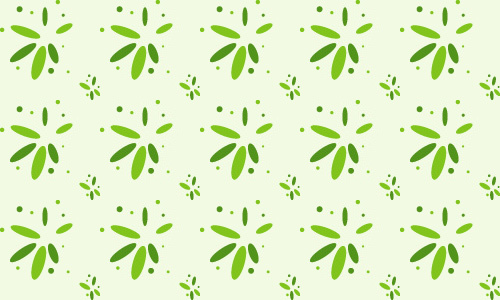 A simple pattern of green leaves for a more stunning design. 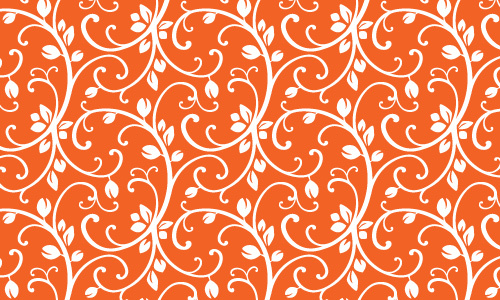 Leaves and swirls make this orange pattern look lively. 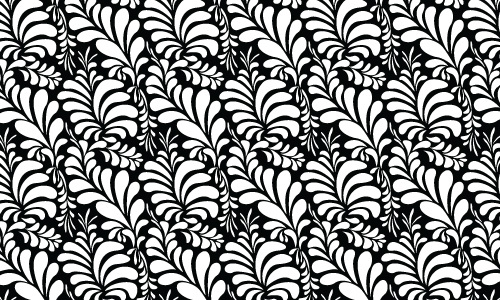 A black and white pattern that looks great due to the design of the leaves. 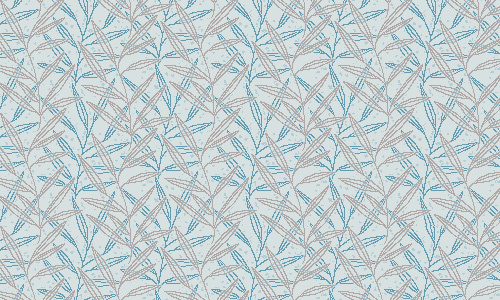 Simple shades and lines still look unique in this pattern. Using green leaves of different shades with flower accents. Swirl those leaves and it would look perfect! No doubt, this one looks truly gorgeous. 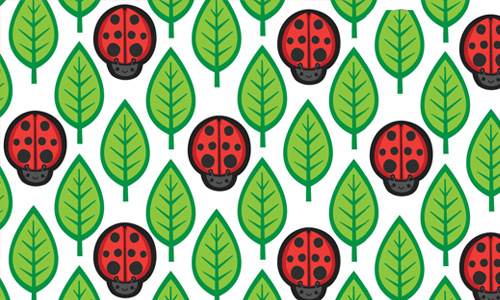 Pretty leaves and ladybugs combined would make your day. Golden leaves of swirls and curves looks stunning. 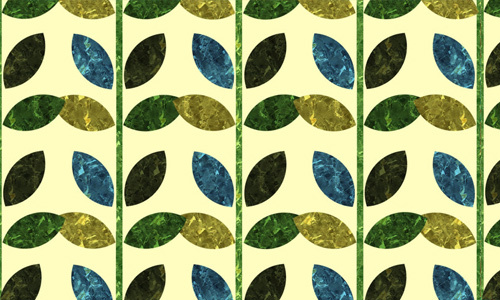 For a retro feel, make use of this pattern of green shades. 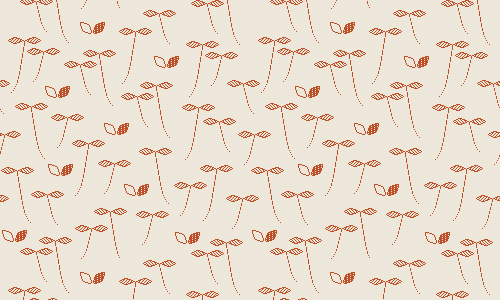 Pretty leaves pattern with great design. 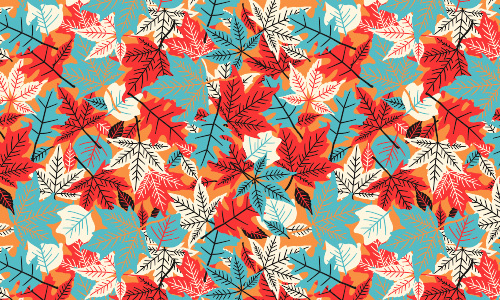 Beautifully designed leaves with shades of orange and blue. 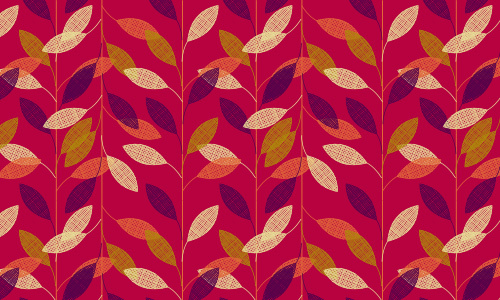 With cute pink and red leaves, this pattern is certainly pretty. 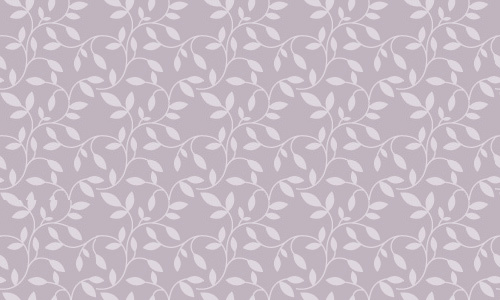 Given a distinct texture, this pattern is no doubt unique. 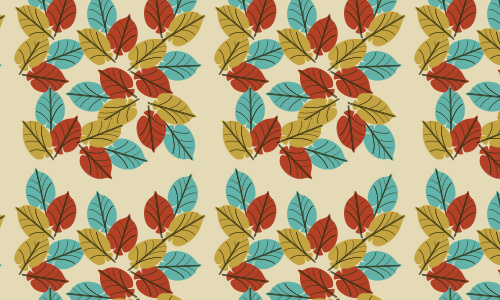 Beautifully arranged leaves in lovely colors. 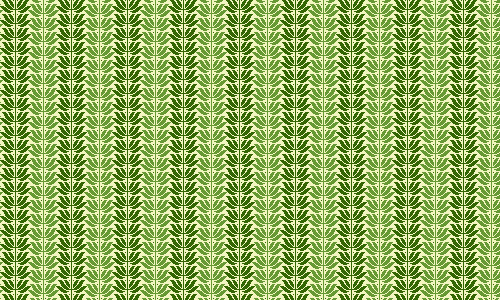 A leaf pattern that looks cool with unique lines. 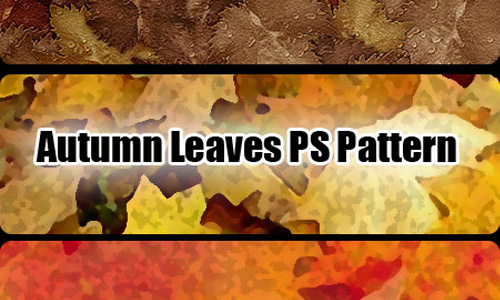 Leaves can certainly be lovable and adorable. 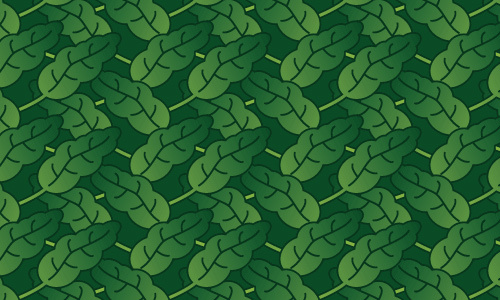 A set of ginko leaves patterns. 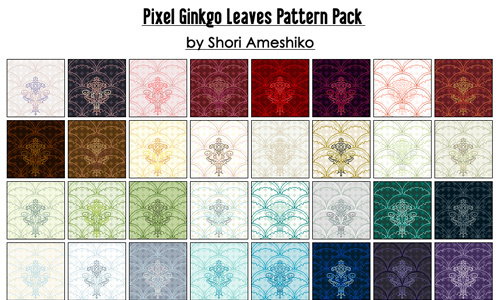 Another pretty ginko leaves pattern just for you! 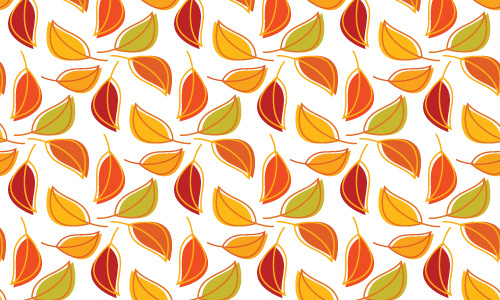 A pack of autumn leaves pattern that can make your work look great. 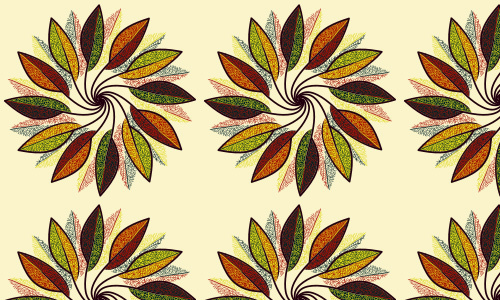 A set of leaves pattern that can surely add a twist to your designs. 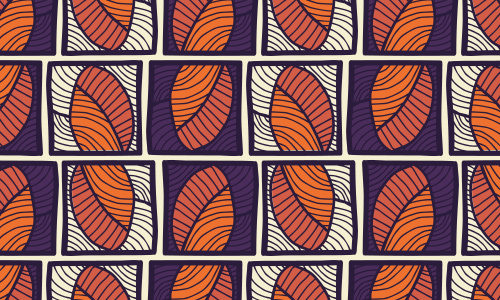 Truly unique designs of 8 patterns that can enhance your work. 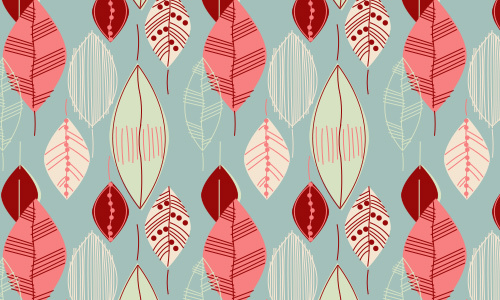 You will surely love this collection of leaves patterns for it can add a different touch to your designs. So, what are you waiting for? Choose which one you love and would be right for your design. 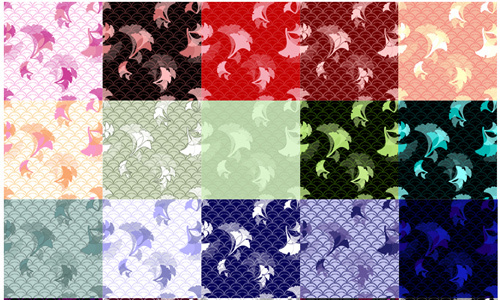 All of these patterns can be downloaded for free! So, have fun working on your patterns! 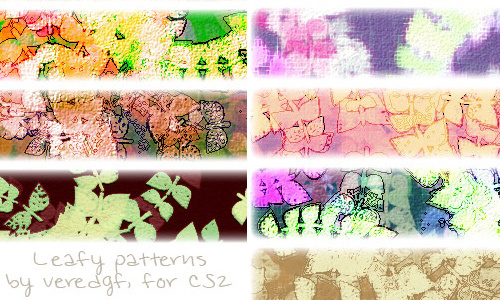 Lovely collection of leave patterns, thanks for share..